transmission quality between the transmitter and the receiver. 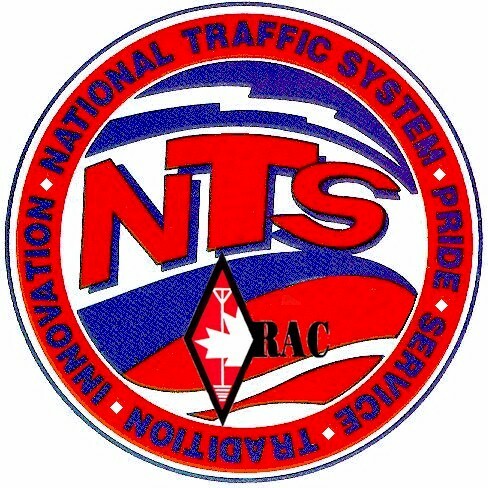 The ARRL has a very useful web page on the National Traffic System, with introductory and training material, and links to resources. This entry was posted on July 10, 2010 at 2:12 pm and is filed under Ontario Section News. You can follow any responses to this entry through the RSS 2.0 feed. You can leave a response, or trackback from your own site.